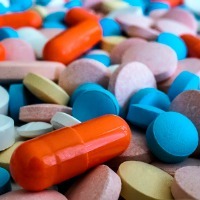 The University of Liverpool is to co-ordinate a new £14m European research project which aims to improve the understanding of adverse drug reactions by using cutting-edge modelling approaches to drug safety. 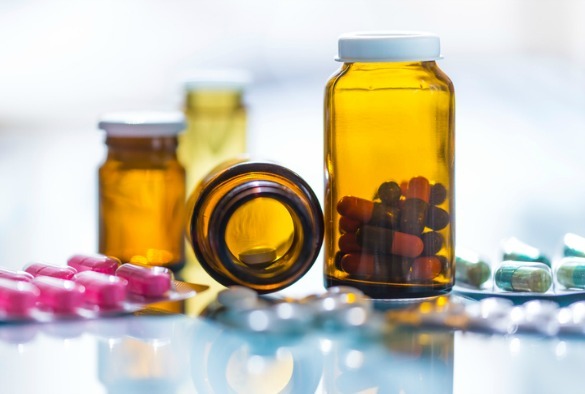 Adverse drug reactions (ADRs) are the unwanted side effects of medication. They can contribute significantly to patient morbidity, mortality and hospitalisation costs. Funded by the Innovative Medicines Initiative 2 Joint Undertaking (IMI2) the five-year project, called Translational Quantitative Systems Toxicology to Improve the Understanding of the Safety of Medicines (TransQST), aims to develop novel approaches using the best available data from the public and private domains to address the problems of drug safety. TransQST is a partnership between ten academic institutions, three Small and Medium-sized enterprises (SMEs) and eight pharmaceutical companies, with a total budget of £14m. The project will be coordinated by the University of Liverpool, and the pharmaceutical company AbbVie is the Project Leader. IMI2 is Europe’s largest public-private initiative aiming to speed up the development of better and safer medicines for patients. IMI2 supports collaborative research projects and builds networks of industrial and academic experts in order to boost pharmaceutical innovation in Europe. Project co-ordinator Professor Kevin Park from the University’s Institute of Translational Medicine, said: “The fear of ADRs is a major impediment to the development of new, safe and effective therapies. “This project will enable us to leverage the best available data and expertise from both public and private domains to generate and validate novel computational models that will help to address the problems of safe drug development. The focus of the TransQST project will be to provide innovative methodologies and software tools for systems toxicology modelling.